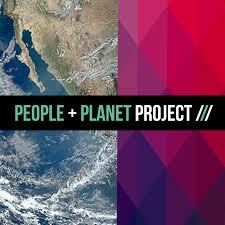 Over the course of the past year, the Global Brain team has been developing the People + Planet Project. 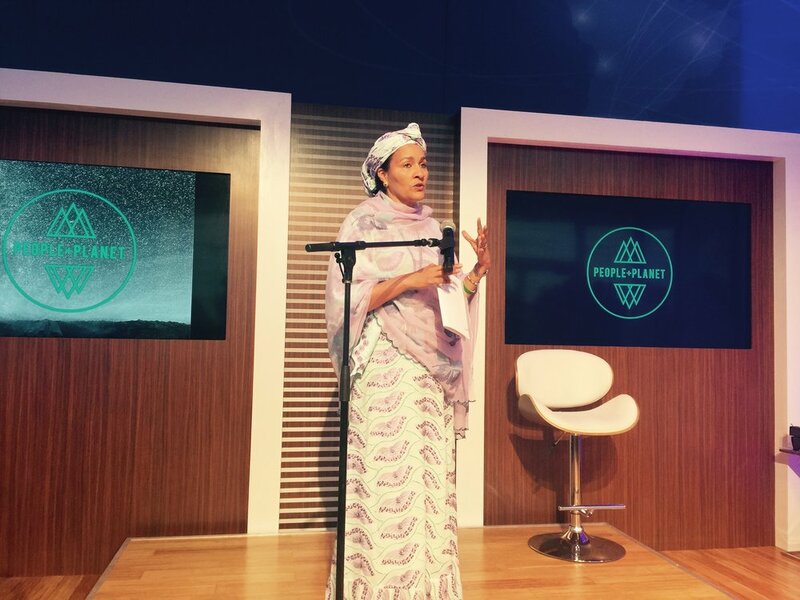 The People+Planet Project (P+PP) is a new action network for global social good that will serve as a catalyst for transformation following the announcement of the United Nations’ new Sustainable Development Goals and the new Climate Agreements. 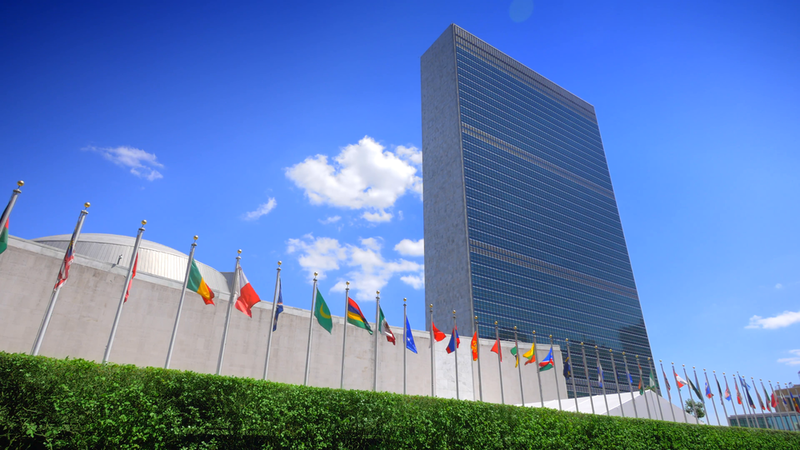 It is one of the only post-2015 platforms in development that is supported and encouraged by the United Nations, who we have been working closely with during its creation. The P+PP will provide resources and calls to action to empower its community act together to these achieve shared universal goals. The platform will carry the momentum of this year’s announcement beyond 2015, to ensure that these goals are a mainstream international priority to improve the wellbeing of everyone, everywhere. 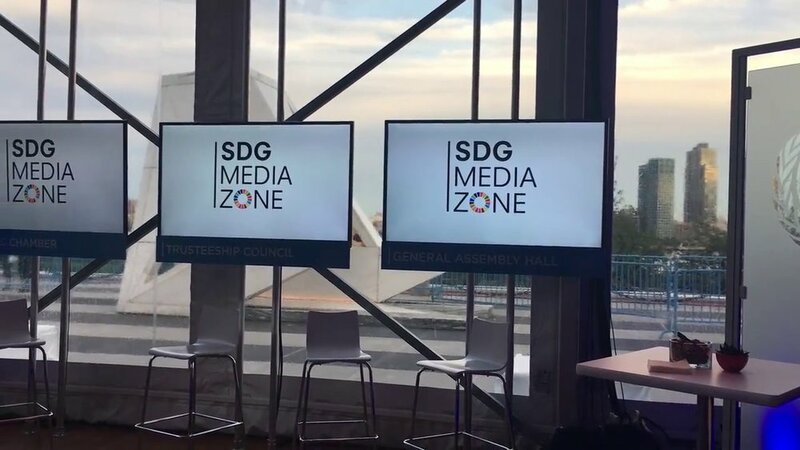 The full platform is a case study serving individuals, businesses, nonprofits, foundations, NGOs and organizations to exist and connect.